Much has been made of Desiigner's scintillating, finger-snappin' XXL freshman freestyle. "Timmy Timmy Timmy Turner / He be wishing for a burner." Desiigner has since previewed the song several times in various states of completion. It became evident that the gothic stylings of Mike Dean were going to give the song a character few would have predicted after Desiigner's a capella freestyle. 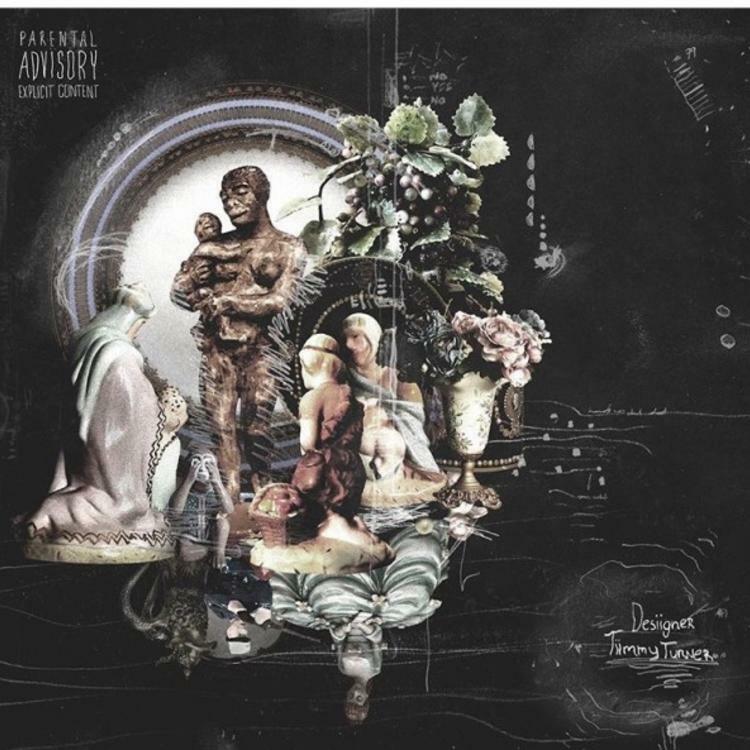 Desiigner released "Tiimmy Turner" this afternoon. First impressions: Mike Dean is a legend. The song's towering synths suddenly dissolve about two-thirds in, giving the chorus an entirely new, "Runaway"-esque complexion. It's almost as if, over the course of the song, Tiimmy Turner ascends from hell to heaven.